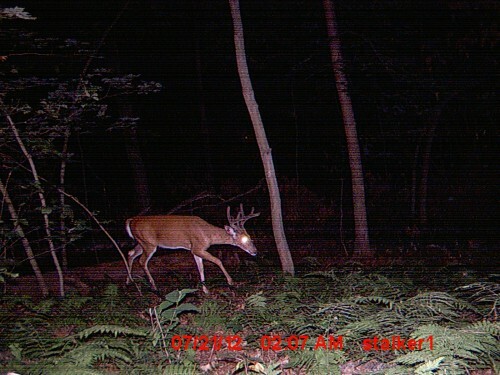 I really enjoy running trail cameras. 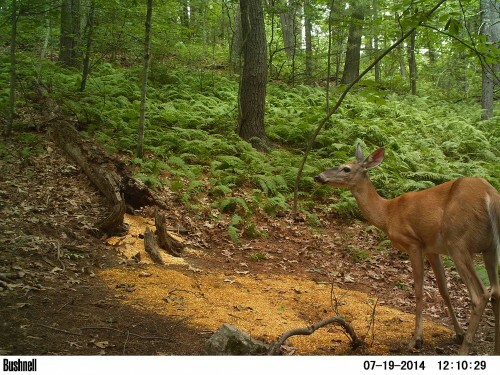 Pulling the media card out of a trail camera provides an adult with the same excitement a kid gets on Christmas morning…you never know what you’re about to discover! 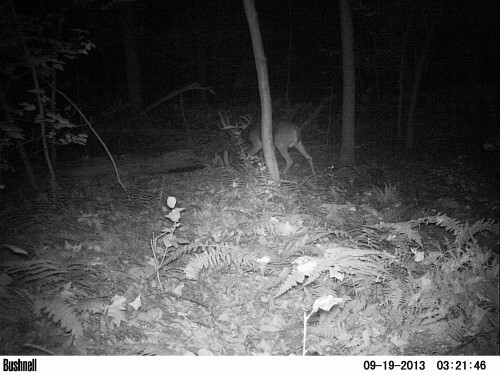 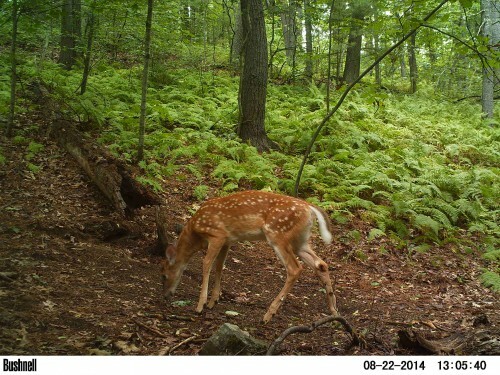 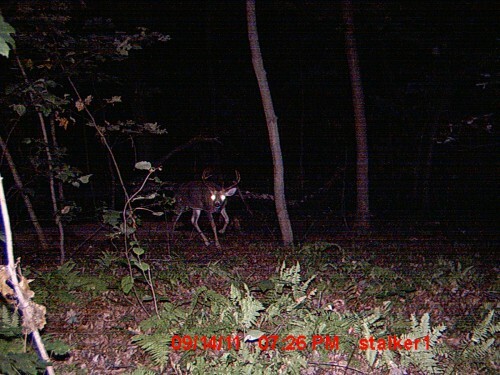 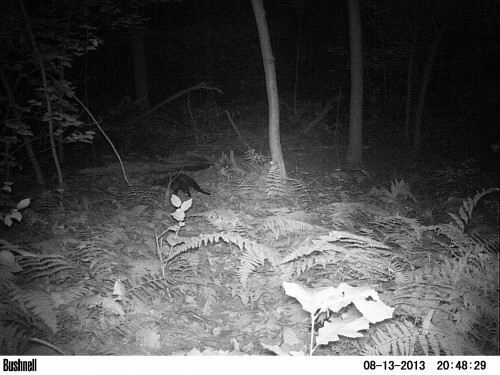 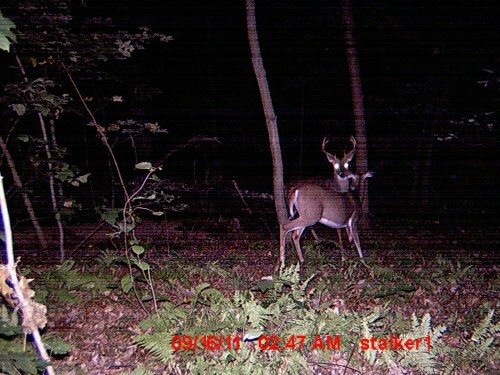 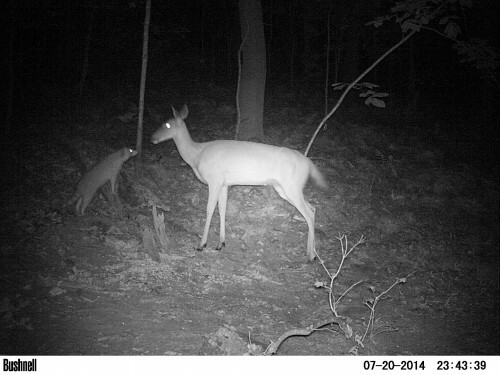 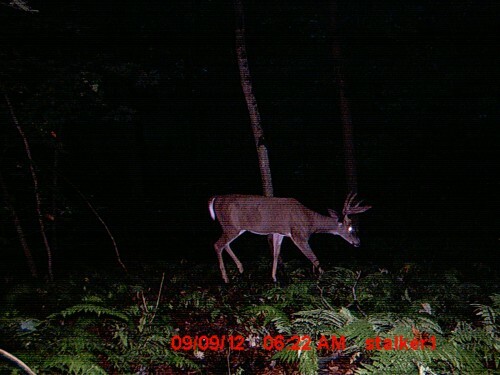 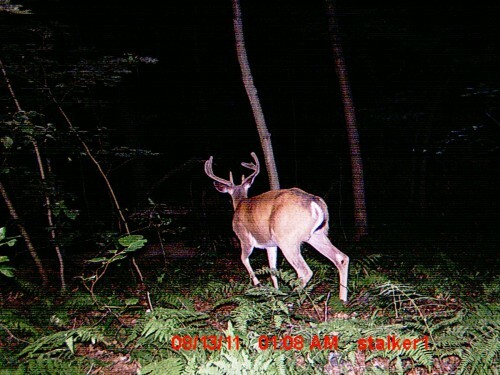 I’ll update this page with some of my favorite photos as I retrieve them from my trail cams.